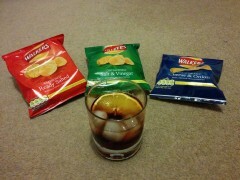 Mum came to visit us this afternoon. 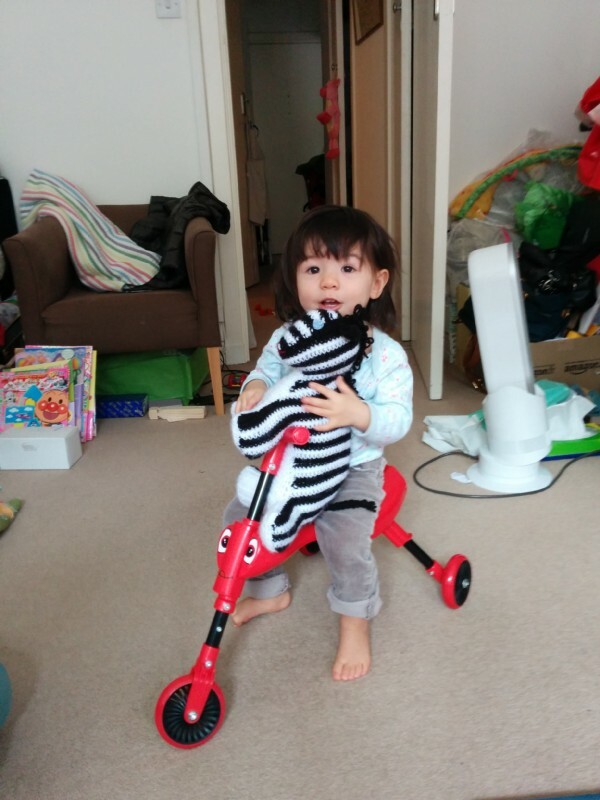 Erika giving the zebra a lift on her scuttlebug. Pizza at Franco Manca in Brixton with Mum. On the tube on the way back to Pimlico. Erika trying on the headphones at the Tate Britain. 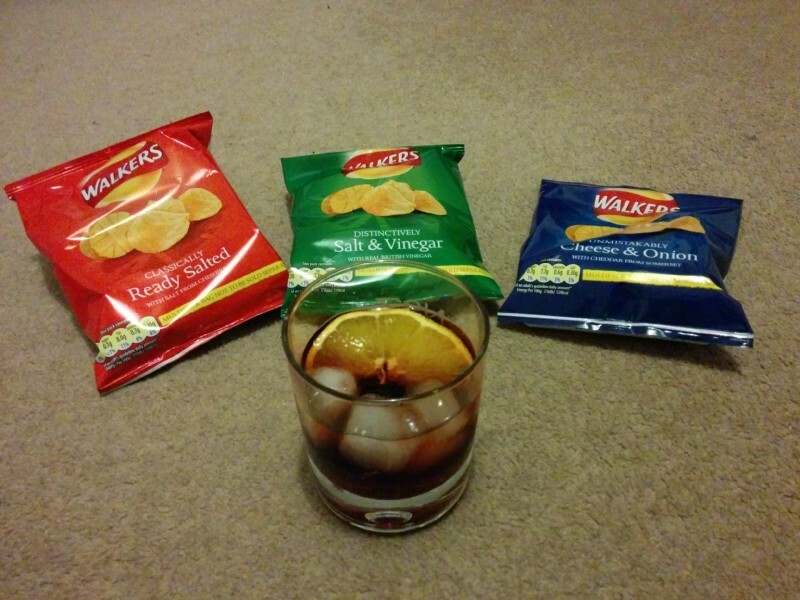 A Negroni and three different packets of crisps. Gnocchi with dolcelatte and spinach sauce.